Spring has finally sprung, which mean chirping birds, blossoming flowers and sunshine. This is certainly a beautiful season, however, the heat may leave you and your loved ones feeling hot and uncomfortable. This makes wooden shutters the perfect solution to the coming heat. They also serve as a decorative piece of furniture and act as many other things, such as an air conditioning system and protection for your stunning home. At House of Supreme, we make it our mission to supply you with quality wooden shutters that will meet all your needs. Keep reading to find out more about this excellent, reliable product. This modern creation is so versatile and stylish, that it won’t go out of fashion. Spend time with friends and family, without having to worry about dust and grime, as the wooden shutter is easy to clean. It also increases the value of your home. With the help of wooden shutters, controlling the temperature of your home has never been easier. Wooden shutters are made of thermite, which helps regulate the temperature. This allows you to save money on fans and heaters in winter and summer. This is the perfect way to stay on a budget this season. Is there anything worse than removing heavy drapes and curtains just to clean them. Due to its sleek, flat surface, wooden shutters are that much easier to clean. Just get your cleaning products and swipe across the wood, this simple technique will keep your blinds looking shiny and brand new. Prevent dust from entering your home, by investing in this great product. Wooden shutters give a rustic and earthy feel to a room, which can create a sense of calmness. 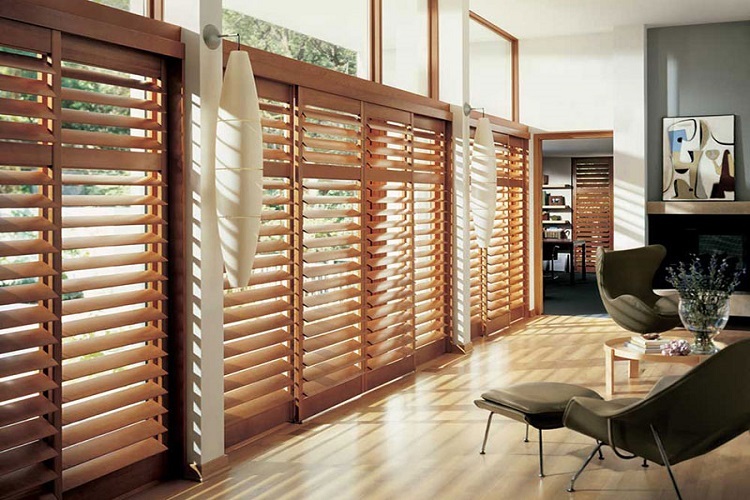 One can control the calmness by controlling the light source, which is what shutters are designed for. Have the sun at your control by installing wooden shutters. With wooden shutters, you’re not only improving the appearance of your home, you’re also saving money in terms of medical bills and electricity bills. Make the right choice and purchase them today. This entry was posted in Wooden Shutters and tagged House of Supreme, Shutters, wooden shutters.